A Ninja Gaiden game on Steam? Aww yeah! I was surprised to open Steam and find a Ninja Gaiden game, I mean, I’ve been a fan of the series for years now and, with this title, the series continues to impress me. 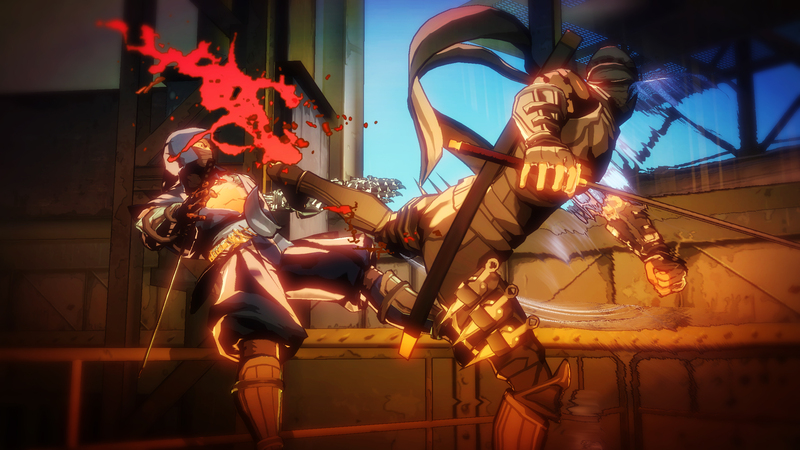 Yaiba takes the Ninja Gaiden series to a different realm, in a way, well, in terms of graphics at least. The game looks like it was pulled out of some comic book. 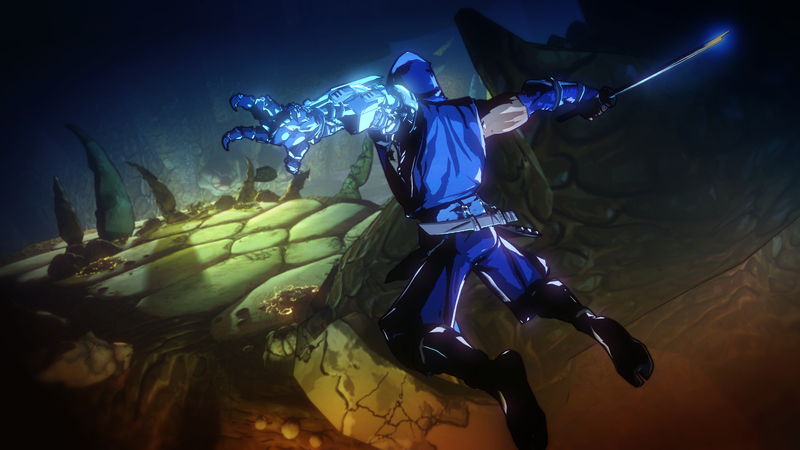 This was a great style for such a game, even more for a Ninja Gaiden game. It was kinda like when I first played Borderlands, and that’s a good thing. 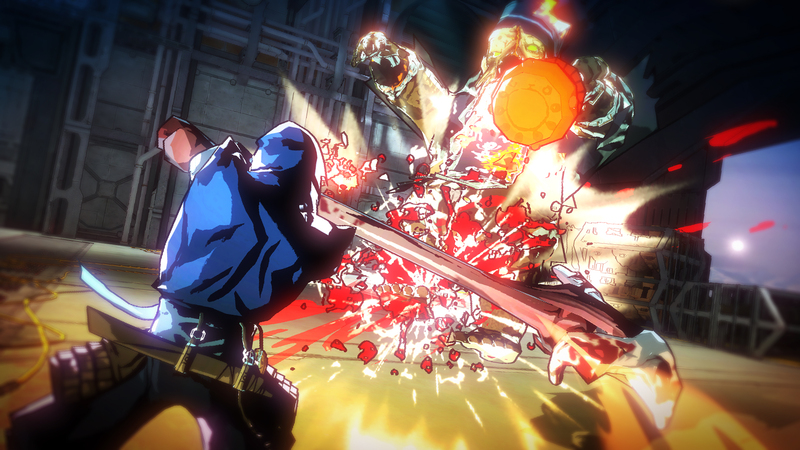 However, disregarding the graphical change, Yaiba does not stand out as a true Ninja Gaiden game. Although it may not be a “true” entry in the series, it certainly performs much like its predecessors and is a great deal of fun to play. The reason I’d say Yaiba is not a true entry is the pace. It’s simply not as fast as I’d expect from a Ninja Gaiden game. It played more like Dynasty Warriors, which isn’t entirely bad, but if I wanted to play Dynasty Warriors, I’d play, well, Dynasty Warriors. It may be a strange take on the series, but the game certainly nails that fun factor for me. The game’s difficulty is a bit weird as well. I played on normal, but it was really, really hard at parts. Maybe due to my lack of playing hack and slash titles recently, I dunno. I can’t begin to imagine the frustration that would come with choosing the hardest difficulty, but I’d like to try someday. If it’s anything like Metal Gear Revengeance, than it’ll be a frustrating time indeed. The game’s story is laughable, but not really ‘bad’. Just your generic storyline, nothing to be impressed with. I was disappointed to find out that I was grounded the entire game, as in, I could not jump. Instead, I would dash. Dashing is cool and all, but I miss my jumping ability. Instead, quicktime events are factored into the game to replace the jumping mechanic. Want to jump across a gap? Press whatever button is displayed in front of you. The game ran smoothly on my PC, probably due to the fact that it made use of UE3, which is probably why this port exists, but no complaints from me. 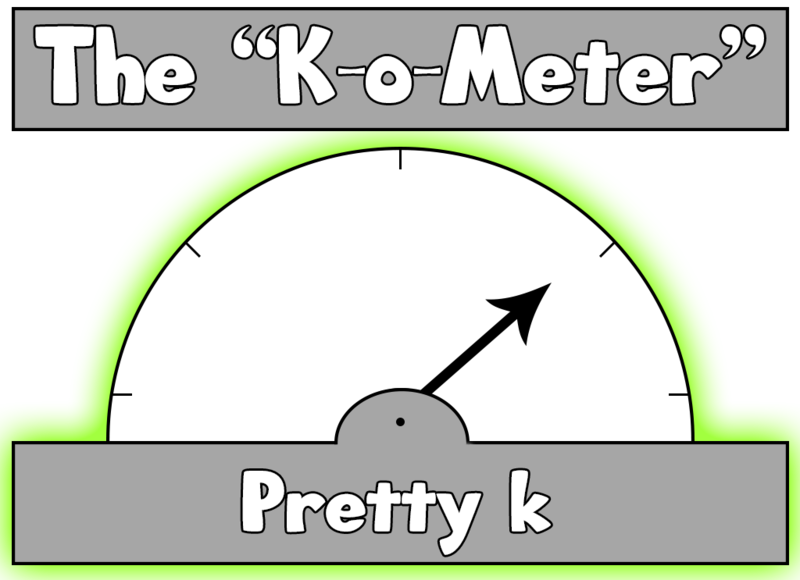 The game is also full of humor, a great addition to such a game, but most of this is adult humor, which was alright with me, but some may find it rather offending. I’ve also heard of others having issues with the game camera, and I can’t deny that it can be a bit weird at times, but it wasn’t as bad as others made it out to be. It worked well for me, at least. Overall, Yaiba is a fantastic entry in the Ninja Gaiden series, even if it may not be a “true” entry, it still manages to impress. I urge you to give it a shot.